After they presented their new flagship, Salona 60, and announced a bigger one, Salona 67, Salona Yachts have revealed their plans to upgrade the present model, which has been highly appreciated on the international market. 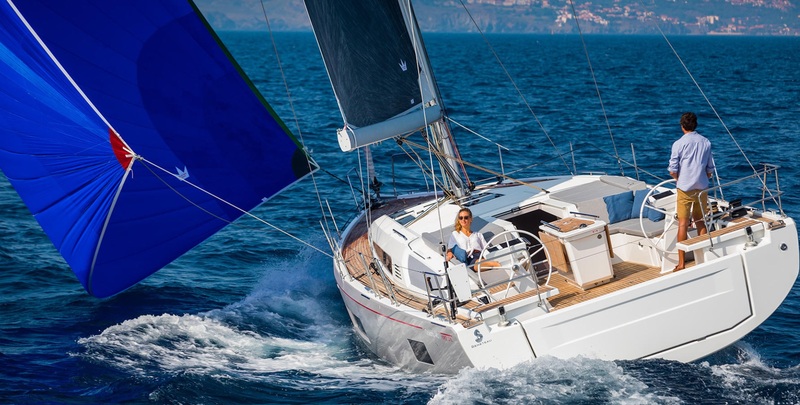 The new versions, Salona 38 Performance Cruiser and Performance Racer, are the result of the efforts to keep up the pace with constant demands of the market. The first news that have leaked from Salona Yachts concern the Cruiser version that is going to be at least 500 kg lighter than the old one, while the new racer will be another 300 kg lighter. This reduction in weight will make the new models extremely competitive on the race course, but will also give a new dimension to leisure sailing. 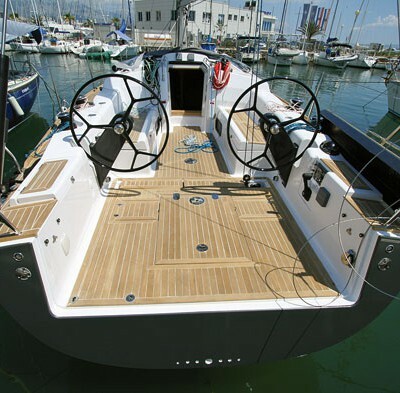 The new model is just slightly larger than the old Salona 38. LOA is 11.6 m and the beam is 3.70 m. These dimensions guarantee extended comfort and larger storage in both two-cabin and three-cabin versions. Both versions are equipped with double beds in all cabins, an L-shaped galley with a central folding dining table and two sofas. Additional sleeping area can be obtained by transforming the sofas in the saloon into beds. The best news about the new Salona 38 concerns its design. It was made by the renowned Italian naval design studio Cossutti Yacht Design, well-known for their prestigious racing and cruising sailboats. The most visible change regarding its aesthetics are Salona 38’s very elegant and distinctive curved lines, a low superstructure, flat deck and relatively large windows which allow a lot of natural light into the interior. Not only do larger windows make the atmosphere inside the boat light and airy, they also provide the feeling of spaciousness and luxury. Furthermore, the new model is equipped with a folding transom which turns into a large stern platform and swimming area when retracted. This will be the best news for leisure sailors. The early bird orders for the new model were accepted on the recently held Boot Düsseldorf Show and the first sailboats should set sail as early as the beginning of the summer 2015. 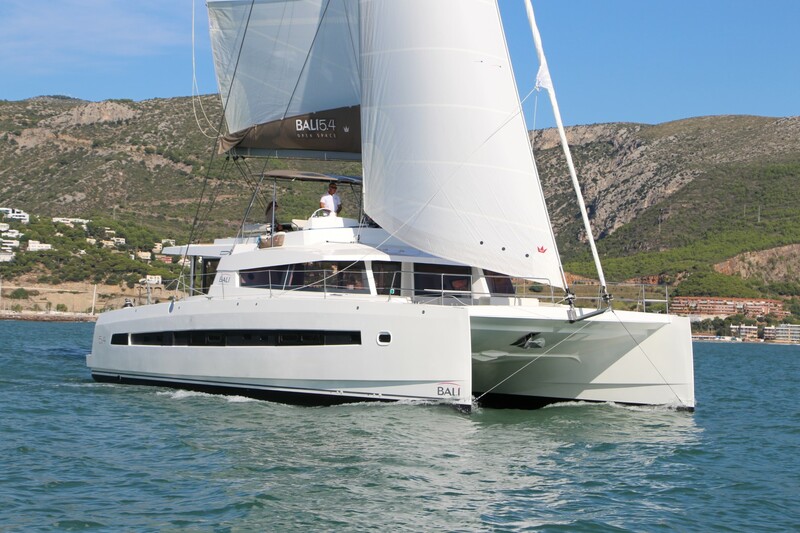 If you want to find out more about charter sailing yachts in general or even charter one visit Sailboat Charter Deals.